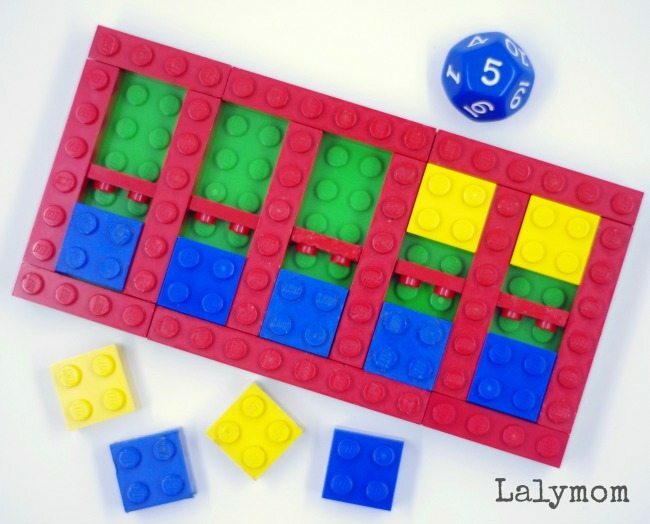 Today I'm sharing a few LEGO® Math Ten Frames Games that we made up at home recently. This post is part of an on going series called Learning with Manipulatives. 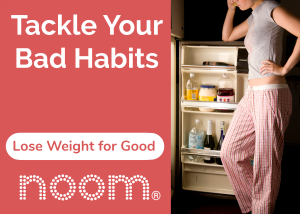 There are affiliate links in this post in case you want to make your own sets. Be sure to use #toolsforlearning if you want to follow the Learning With Manipulatives series on Twitter or Instagram, or share your own ideas for these manipulatives! My kindergartner has been doing lots of ten frame activities this year. She loves the math centers her teacher sets up for the class each day- she can't wait to tell me about that part of her day. Ever since she explained them to me (ha!) I have had ideas swirling around in my brain about them. I want to encourage her love of math as much as I can so I have a bunch of ten frame ideas to share with you in the coming weeks. I hope you find some to be useful! If you are new to the concept of ten frames like I was, check out this description of Place Value and this article on using Ten Frames to Teach Number Sense. This LEGO® Math activity has a lot of optional uses. It can be a LEGO® building challenge, a single person math center- even a 2 person game. I'll discuss the ways to play right at the bottom. LEGO® sets that include thin pieces, such as 1X4 and longer. We had a lot from this LEGO Creator Small Cottage set but we also had a lot in our stash. Using any combination of 1X1, 1X2, 1X3, 1X4 or 1X anything bricks, construct the outside of your ten frame. Next place the 4 vertical bricks to divide the frame into 5 spaces. Last but not least, add the small bricks to divide each space into two. For the smaller set, we used flat 1X2 bricks and snapped them in between the studs on the base plate. Use your 2X2 bricks as the counters. If you have enough bricks you might want to make each counter 2 bricks tall to make it easier to remove from the ten frame. We didn't have enough matching bricks but you can use mismatched bricks on the bottoms. 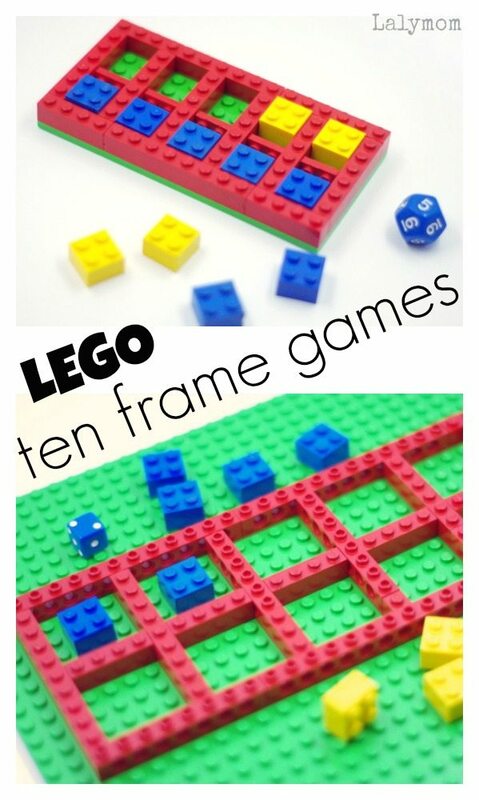 Ten Frame LEGO® Build Challenge- Challenge your master builder to make a ten frame. LEGO® math station ten frame activity – Using a 10 or 12 sided game die, the student can roll the dice (anything over 10 is a Roll Again) and that determines the first number. The student places that many bricks into the ten frame using one color. Then the student determines the number needed to complete 10. Alternately, he or she can roll the die again and add that many bricks for a different math fact practice. The activity can also be done for subtraction: The student starts with ten 2X2 bricks in all the spots. The student rolls the die and removes that many bricks and determines how many are left. LEGO® ten frames 2 player game – Each player uses one color of 2X2 bricks. One player rolls a standard game die and fills in that many squares. (6 means Roll Again). The other player has to determine the correct number to make 10. 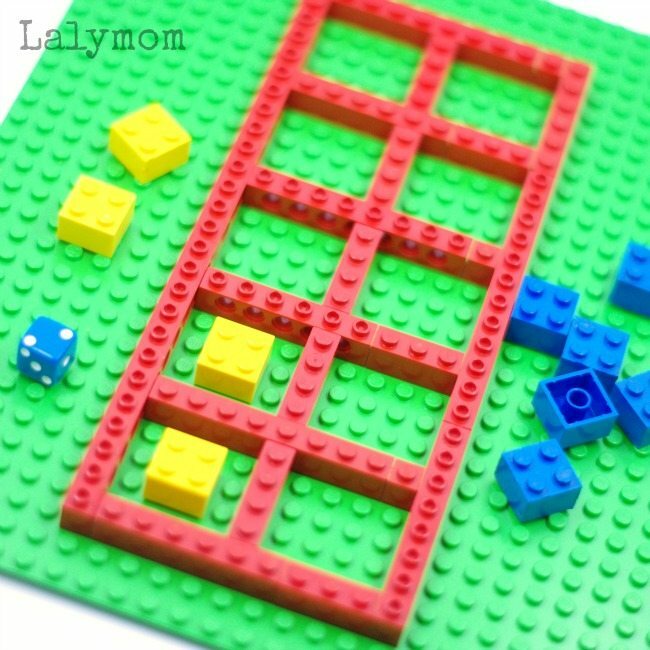 LEGO® Number Challenge 2 Player Game – (Additional bricks are needed for this activity) The first player uses LEGO® bricks to “draw” a number from one to ten on the base plate. The other player fills in that many 2X2 counter bricks with one color and determines the number needed to reach ten by filling in empty spaces with the other colored 2X2 counter bricks. What Ten Frame Games would you play with this LEGO® set? 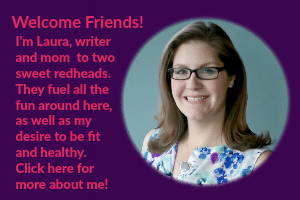 Pin this post to share the love! Be sure to click through to the other participants in this series to see how they are learning with LEGO®!! I have never heard of this concept either so thank you for explaining and sharing so many exciting ways that it can be used!